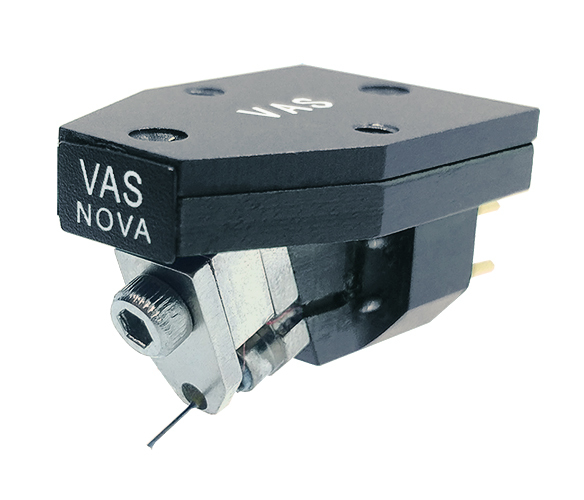 The VAS Nova cartridge was formed from a goal to create cartridge that was not only detailed and musical, but also versatile with any type of music: Classical, jazz, rock, etc. Using the moving coil design, the Nova cartridge reproduces musical quality that can mimic a live performance, as if you were sitting in front of the artist. Its wood body allows for deepening of sound and reduces any harshness, improving the detail in vocal music. With an open body design, the Nova Cartridge can also widen the range of music through the speakers. 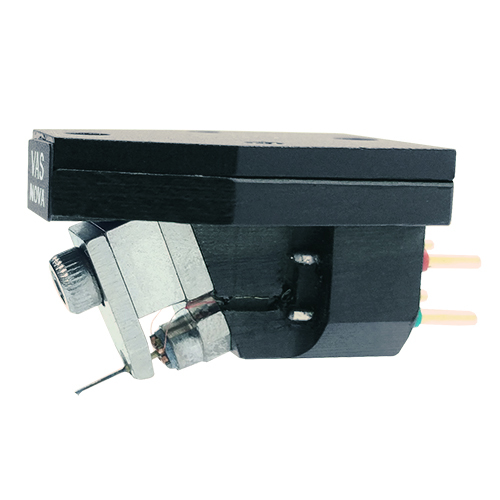 The Nova Cartridge has a standard 0.80 mV output that will match with most MM Phono amplifier. But it can also be made as a special 0.40 mV, 0.25 mV or Signature model to suit your needs & is custom designed to match with the VAS MC Step-up Transformer for stellar dynamics so you to enjoy Analog music for years to come.